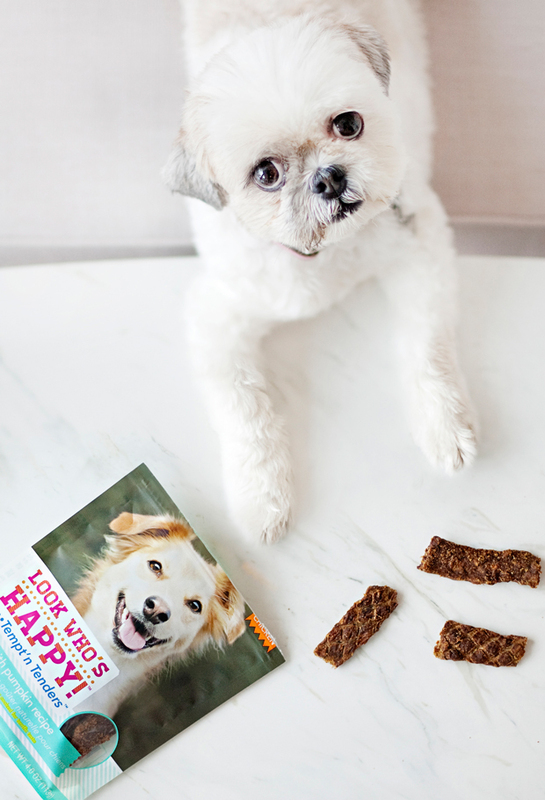 I rarely review dog treats here on Pretty Fluffy. Why? 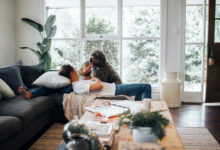 It’s because so many of the dog treats available out there these days just aren’t that great – for your dog or the planet. Packed with preservatives and fillers, a lot of dog treats are made from ingredients that are unethically sourced and questionable in safety. If you’re anything like me, you love your dog and their health and happiness is everything to you. 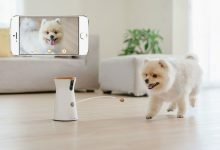 And giving your dog a treat is a great way to show that love. But you want to make sure the treat is safe, natural and good for them. So, today is pretty special. Look Who’s Happy’s tagline is ‘Put a Smile in their Life’ and with 12 treat flavours to choose from, they sure do. There’s a whole range featuring slow cooked treats such as Fetch’n Fillets Bison Jerky (treat taster Coco’s #1 choice!! Yum!! 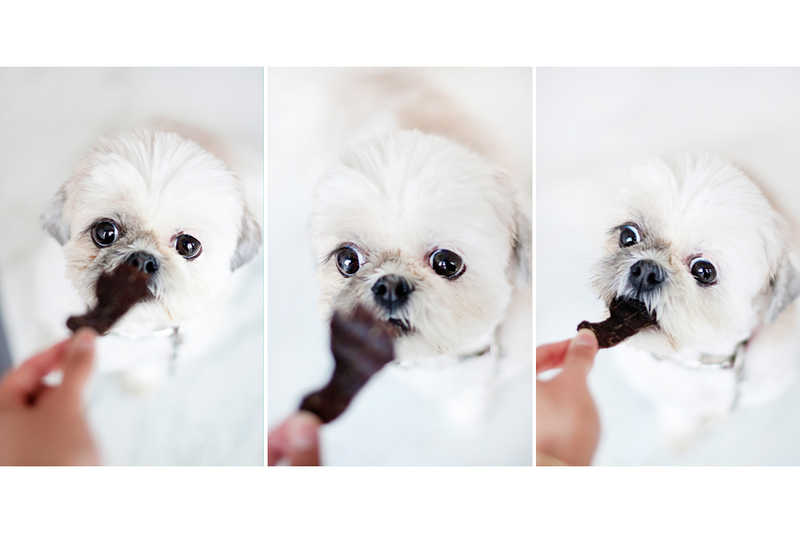 ), Venison Jerky (OK – maybe this one also tied 1st for Coco’s tastiest treat! ), and Tempt’n Tenders Chicken & Blueberries. Our personal favourite are the Happy Wraps – chicken fillets hand-rolled around a generous slab of dry-roasted sweet potato or carrot and slow cooked to perfection. 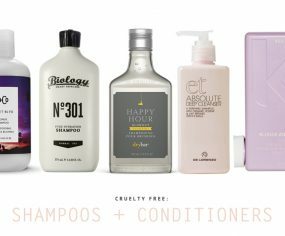 One of the greatest things about the Look Who’s Happy brand is their devotion to wholesome, fresh ingredients across the range. They’re a family owned business and you sure can tell their hearts are behind their treats. Every meat and poultry ingredient is sourced from the USA, Canada and New Zealand (the land of Hobbits and some of the most pure and natural produce in the world); with every single treat made in Look Who’s Happy’s brand new state-of-the-art plant in Gainesville, Georgia. Their garden vegetable and fruit ingredients have all been carefully selected for their superfood properties (we’re talking the likes of antioxidant rich blueberries, and immune boosting sweet potato), with all flavour combinations tested for your dog’s optimum safety and health. 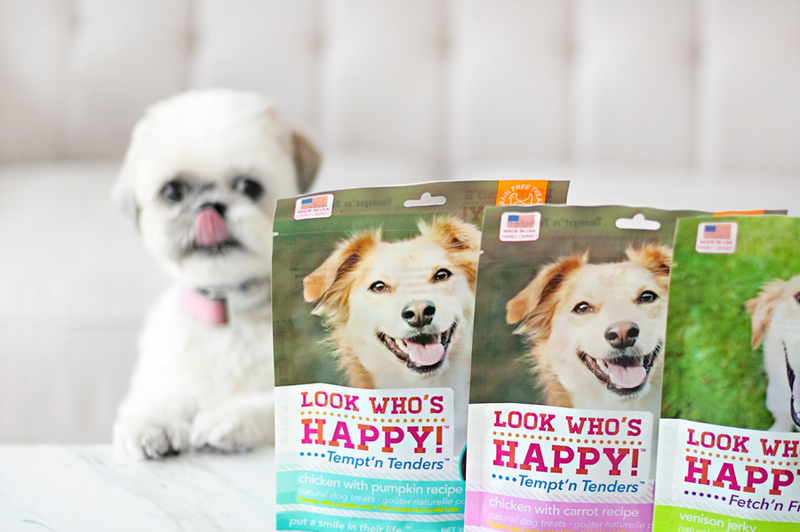 Suitable for sensitive, allergy prone dogs, Look Who’s Happy dog treats are free of grains, gluten, and by-products. 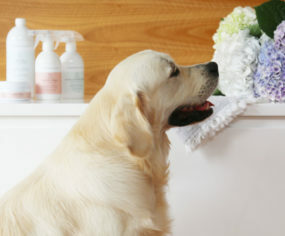 Yes, with these treats your dog could quite possibly be eating healthier than you on a daily basis. In the words of Julia Roberts, this is big. HUGE. 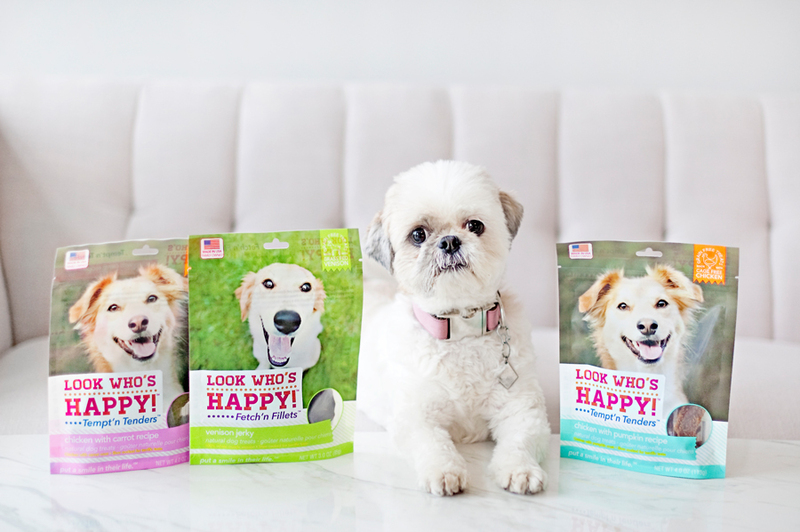 Every Look Who’s Happy Dog Treat contains naturally raised meats and cage free poultry. 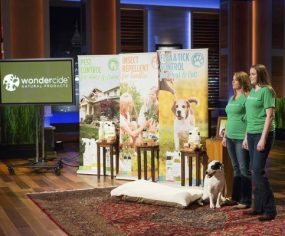 Many dog lovers are indeed animal lovers of all kinds, so to know that the meat used in their dog treats is ethically farmed and raised without the use of cages…well, it’s a game changer. I’ve come across a lot of dog treats in my time, and there are very few brands that are so committed to such high animal welfare standards in their production. They’re also free of any added hormones or antibiotics, meaning a healthier treat for your pup inside out. They’re 100% safe. 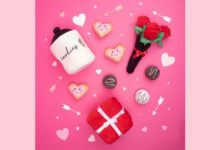 All meat and poultry for the treats is sourced from the USA, Canada and New Zealand; and every single treat is made is made in a brand new state-of-the-art plant in Gainesville, Georgia USA. They’re ethical. All poultry is raised humanely and cage free. The complete range is grain and gluten free – making them a great option for dogs with allergies. 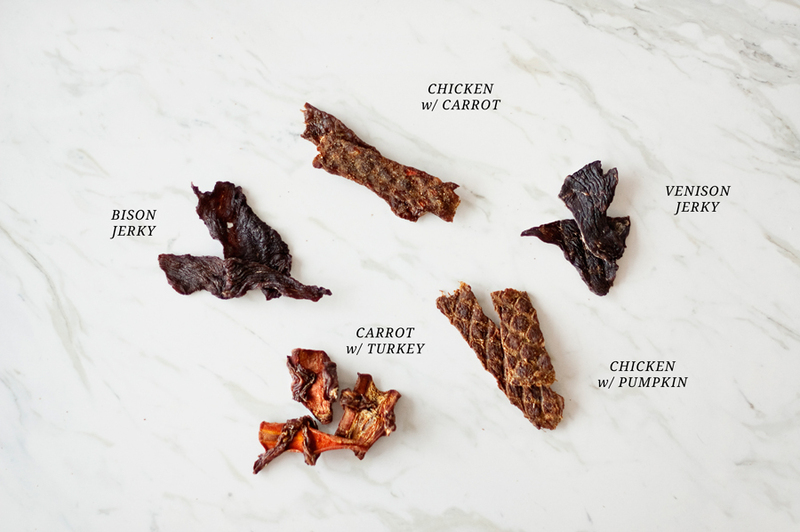 Range features a number of superfoods for dogs such a blueberries, sweet potato and carrots. All natural ingredients – no artificial preservatives, flavours or colours added. Over 12 flavours to choose from. 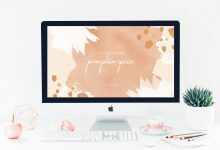 Affordable price point starting at $7.99. 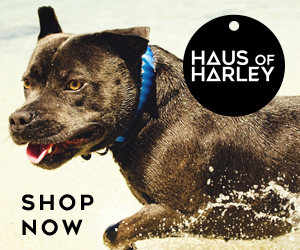 All dogs – there are 12 flavours to choose from, there’s literally something for every pup! 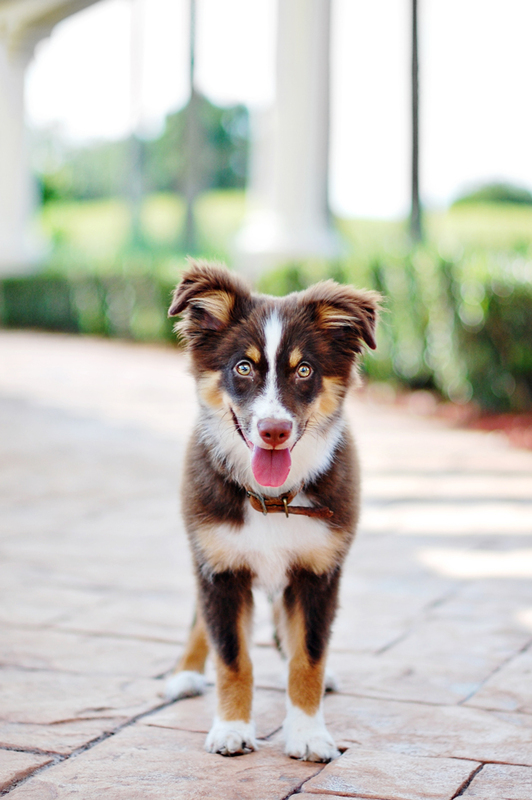 Owners wanting premium natural treats for their pup – with a safe supply chain from farm to plate. 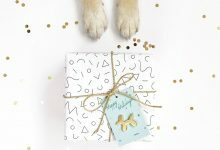 Ethical dog owners wanting to support treat companies with humane and free-to-roam animal welfare practices. 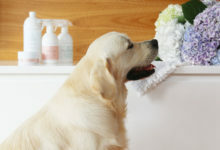 Dogs with allergies – grain free, no-preservative recipe makes it ideal. Look Who’s Happy dog treats can be purchased through all good pet treat stockists. To find one in your area visit Look Who’s Happy. 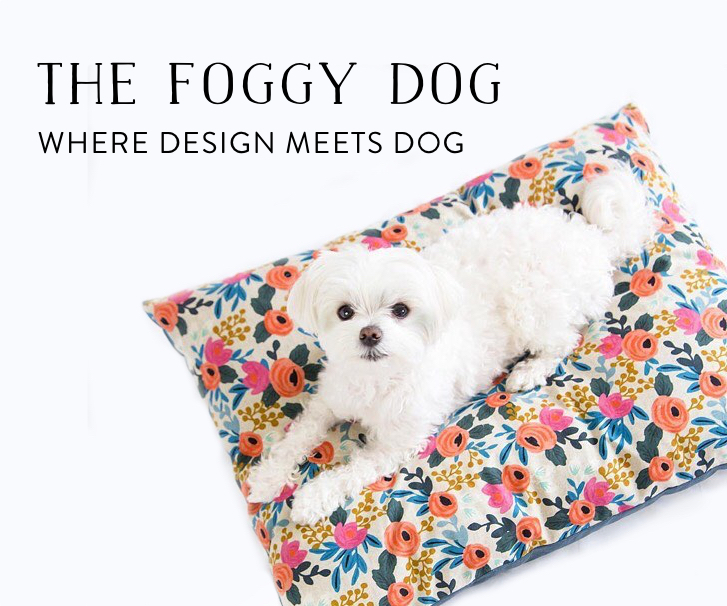 For more information and to view the full range visit Look Who’s Happy. 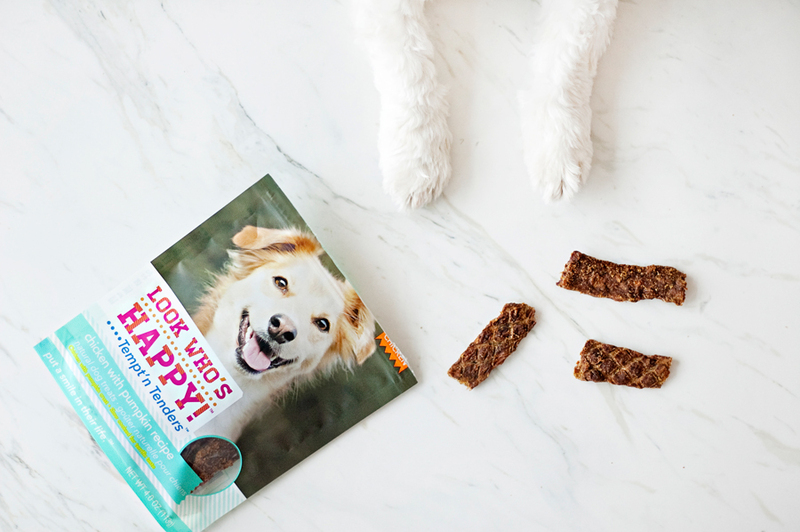 We’ve teamed up with Look Who’s Happy to offer one lucky winner a year’s supply of Look Who’s Happy dog treats! 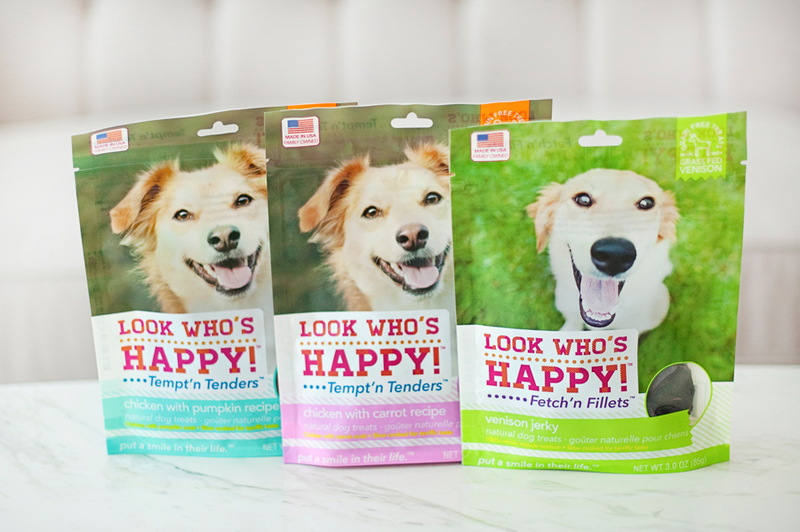 The winning entrant will receive 12 x Pouches of Look Who’s Happy Tempt’n Tenders. To enter all you have to do is LIKE their Facebook Page HERE and then come back and complete your details in the form below. Good Luck! The lucky winner is… CHRISTINE BALDWIN. The giveaway is open to US residents only aged 18 or over. Entry is open only to those who have LIKED the Look Who’s Happy Facebook page. 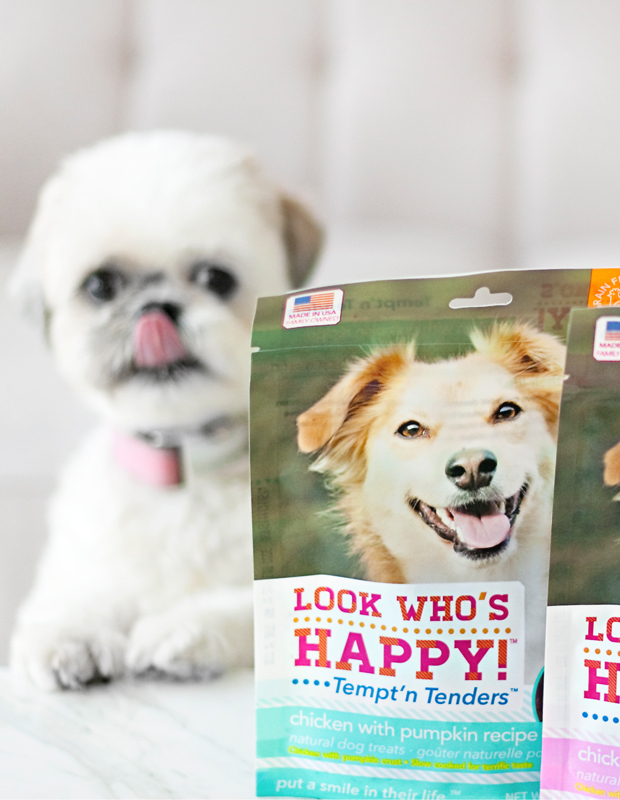 The prize is 12 x Pouches of Look Who’s Happy Tempt’n Tenders. The competition will close on on Friday 19 June 2015 at 6:00pm Sydney, Australia EST and the winner drawn at this time. The sole winner will be drawn by random, announced on Pretty Fluffy and contacted by the email provided. Thank you so much for sharing! 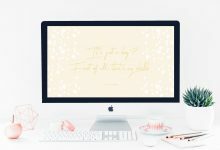 I am always on the lookout for simple, healthy treats that are also affordable. I am always so disappointed when I find ‘natural’ treats that still have a scary list of ingredients. And they’re humane! I am definitely buying!! My pack is down to four rescued Treeing Walker Coonhounds after losing my sweet, deaf hound girl, Ran, to an autoimmune disorder in April. I’ll be adopting another rescued Coonhound in the next month or two and will definitely need extra – healthy – treats for training her. I’d love to win this. Thanks for the chance! Thanks for choosing rescue! As I’m sure you know, there is no better dog than a rescue dog. My pack includes a 1-year-old terrier mix who was a stray in Kentucky, a once-abused terrier mix found in downstate Illinois, and a 14-year-old neglected Beagle mix who is living out his golden years with my family. Good luck with the training! Oh gosh Wilma would be all over these like a rash! Or like a pug of treats! My dogs really like these treats! I like the ingredients and the care put into them! Yummo! We are normally of the homemade treat variety too but these look delicious! 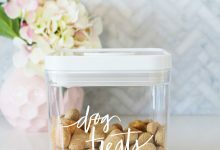 Henry, my Labradoodle would love these treats because he is always looking for something delicious to devour. 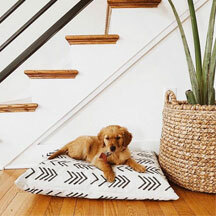 Frozen – 30 Fresh & Fruity Dog Treat Recipes Your Pup Will Love!